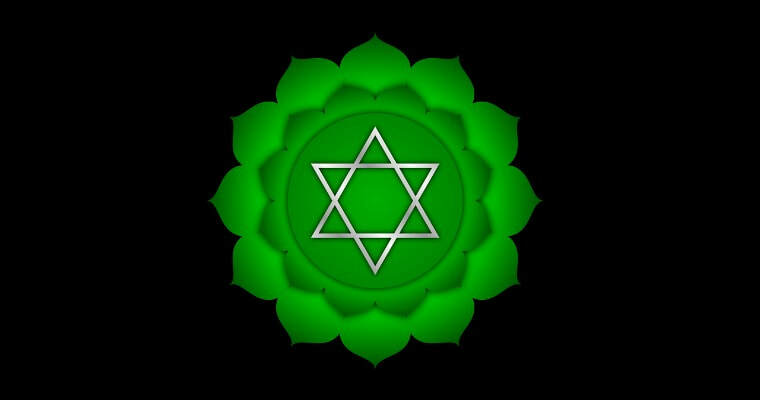 The heart chakra is located in the chest and is developed between the ages of 4-7 years. When the heart chakra is opened it holds the energy of Peace, Compassion, Unconditional Love, Honesty and Harmony. These energies cannot be fully felt, understood and integrated until the lower and higher chakras are cleared, balanced and activated. The heart chakra is the place of balance between our lower, masculine, dark (human ego) and our higher, feminine, light (God) selves. Our heart chakra is the entryway to our soul and it cannot be fully opened until we integrate the light and dark within us. ​The heart chakra is the integration point between the upper (light) and lower (dark) chakras; it is the center of our human cross or physical body. Every time we block a chakra we crucify ourselves, keeping us from fully accessing our highest soul’s potential and union with our God self. 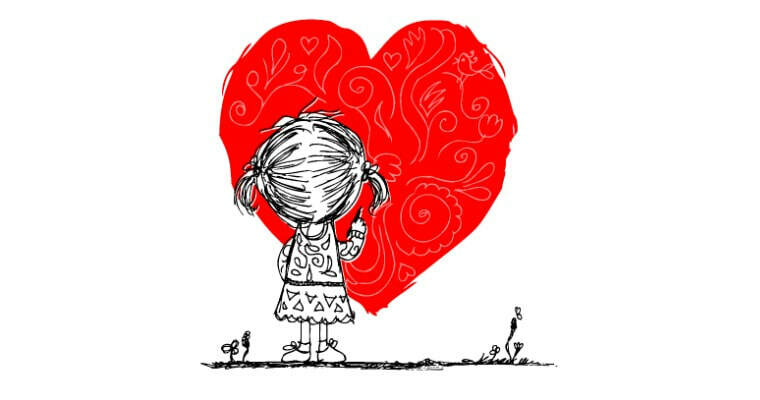 Because all humans have experienced many lifetimes where love has been withheld, we have an epidemic of wounded hearts that need to be healed. Because of this, we have created energetic shields over our hearts to protect ourselves. We shut down our emotional bodies disconnecting us from our heart centered consciousness and intuition allowing our egoic minds to take over. We closed our hearts and blocked the continuous flow of love from the ecstatic presence of our God Self. Until the heart chakra is fully opened we will not be able to flow divine energy into our high heart or thymus gland where our divine spark is ignited and our Christ Consciousness is expanded. The “Return of Christ” is the activation of each individuals Christ Consciousness which activates our Christed Luminous Light Body. When this occurs to every person on the planet we will literally create Heaven here on Earth. We are all Christed, regardless of what religion, or lack of religion we choose to follow. It is our divine birthright and we all carry the Christ Seed within our being. Once our lower and higher chakras are cleared our divine heart will be activated releasing the need to crucify ourselves or another and we will no longer need to carry the burden of our human egoic cross that creates suffering. Balanced Heart Chakra: Oneness with Life, Healing, True Forgiveness, Courage, Honesty, Healthy Relationships, Healthy Boundaries, Balance, Unconditional Love, Faith, Peace, Compassion, Harmony, Openness, Balance of Giving and Receiving, Emotional Wisdom, Joy, Bliss, Expansion, Self Preservation, Self Love, Self Nurturance. Bodily Symptoms Expressing Blockage: Heart Disorders, Circulatory Dysfunction, Lung Disorders, Tension between Shoulders, Weak Immune System. Many of us have endured difficult soul lessons in this lifetime due to our soul’s desire to clear and heal its residual karma and distorted energy from all previous lifetimes. Because of this, many of us have experienced great pain and disharmony. Once we understand that pain can be used as a catalyst for transformation and every experience that has ever happened to us was created by us for greater soul growth, then we can fully step into a place of complete surrender, acceptance and forgiveness. When we allow our hearts to fully open we create a bridge between our lower chakras and our higher chakras fully stepping into our power becoming heart centered conscious creators of our circumstances. We will no longer need to suffer the consequences of our unconscious creations. Once the heart chakra is cleared and opened, divine energy will continue to move up into the fifth chakra called the Throat Chakra.